The head of a trade union from the Russian exclave of Kaliningrad has said that local opposition groups are planning to hold protest rallies in Poland as they could not afford the fines imposed by the new Russian law. “The draconian law on rallies forces us to move our protest to Polish territory,” Viktor Gorbunov, the head of the “Labor Brigades” union told the Interfax news agency. The activist said that that both the parliamentary and non-parliamentary opposition, made up of the Communists and Yabloko, planned pickets in the Kaliningrad Region, but decided to move the event to Poland, which is currently hosting the Euro 2012 football championship. The protesters plan to picket against problems associated with kindergartens in Russia’s westernmost region. “Local residents and the citizens of other EU countries will see these protests as they move across the Russian-Polish border in both directions,” Gorbunov said. He told reporters that his organization had already held 45 illegal rallies over the kindergarten problem and paid 45,000 rubles ($1,500) in fines, but added that under the new law “even one fine would be lethal”. 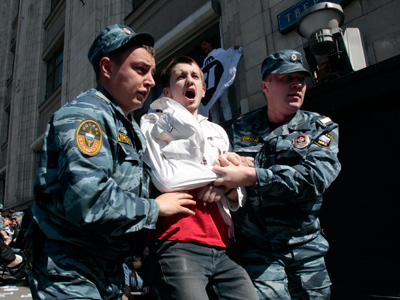 Russian parliament has recently approved the draft law raising the fines for violations at street protests to 300,000 rubles (about $9,000) from the current 2,000 rubles (under $70) for ordinary citizens and from the current 50,000 to 600,000 rubles ($1300 – $20,000) for officials. 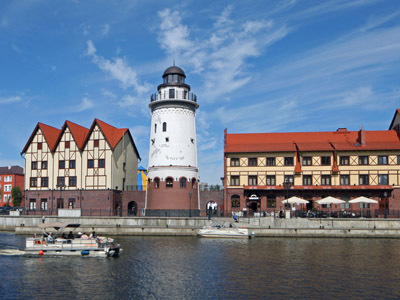 In 2011, Poland introduced visa-free entry for permanent residents of the Kaliningrad Region. Polish officials have not so far reacted at the plans to use their country’s territory for political protests. 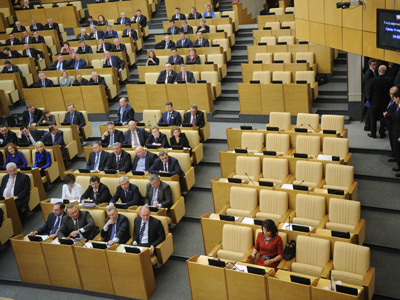 The bill on the imposition of new fines for illegal rallies has yet to be signed into force by Russian President Vladimir Putin, who has promised to give the mater his full consideration.